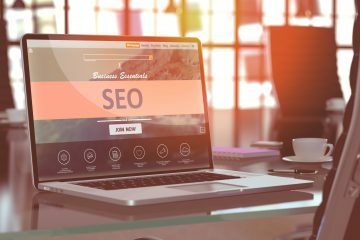 If you’re wondering how to build a successful SEO campaign, then don’t miss out on this article. Click here to discover what makes an SEO campaign successful. If you have a dental practice, you should be looking for new ways to attract patients to your office. 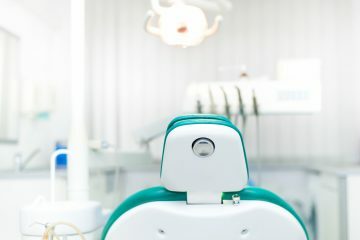 Here is how SEO for dentist practices can help you get more patients in your office. 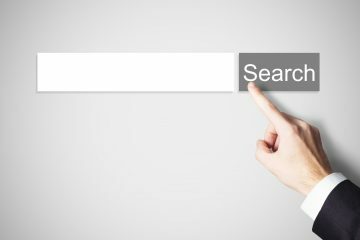 If you want to drive traffic to your website, you need to rank high on search engine results pages (SERP). Learn how to rank in Google using 2018’s best SEO practices. 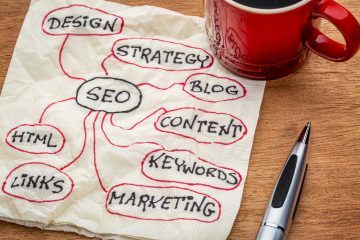 If you’re only focusing on SEO this year, it’s not too late. This SEO best practices 2018 guide will help you rank higher in search engine results. 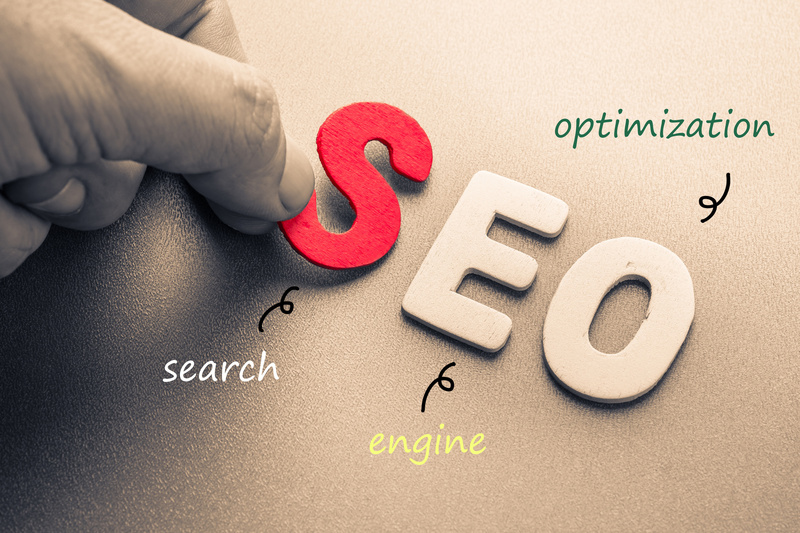 Read on to know more about what to do for your site’s SEO this year. 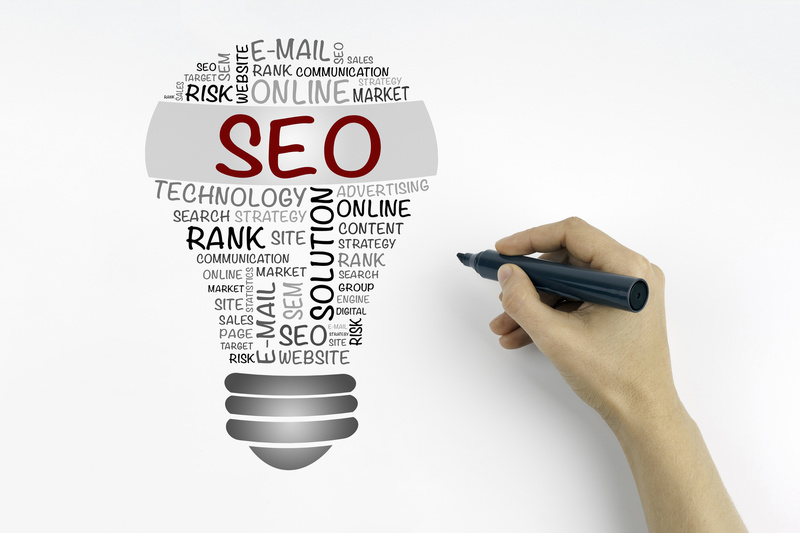 Effective SEO can be the difference between tons of traffic or a struggling domain. 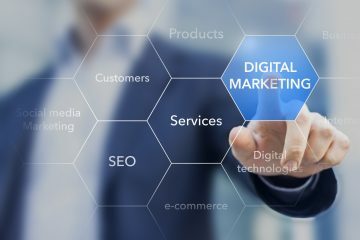 But getting SEO right on your own without web marketing experience can be tough. 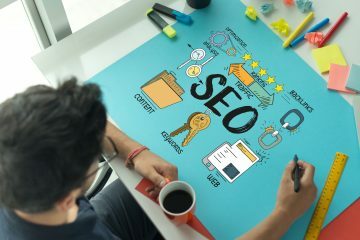 Simple SEO means hiring a professional SEO service. Do you run an e-commerce website that needs to attract more customers? Here are 7 common SEO mistakes made by E-commerce websites you need to avoid. 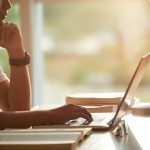 Nowadays, everyone claims to be an SEO expert, so how can you make sure you’re hiring the right person? 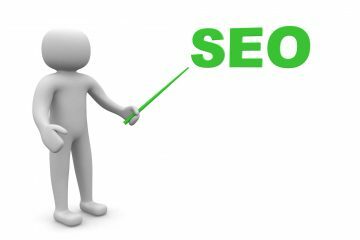 Consider these things when choosing an SEO specialist.